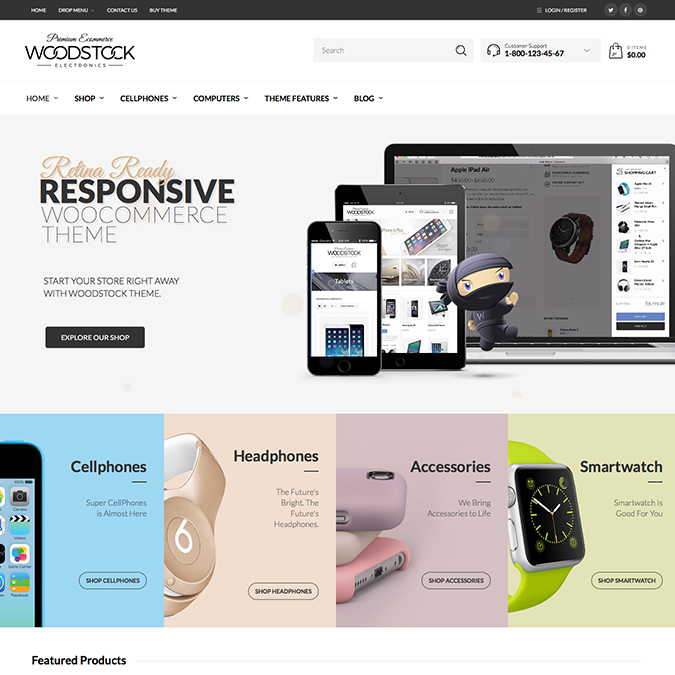 Woodstock is a professional premium digital market eCommerce Woocommerce compatible WordPress theme comes with Fully Responsive Retina Ready. 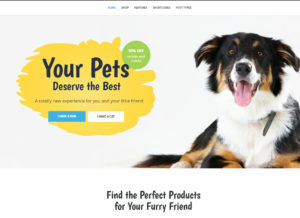 You can start your digital market store right away with Woodstock theme. 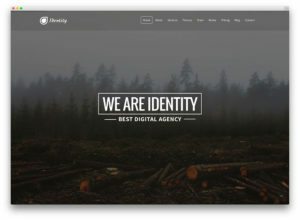 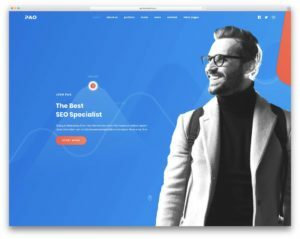 This theme comes with light and dark version, mega menu support, widgets and search engine optimization ready, professional shortcode elements and theme option panels.